A truly feel-good and heartwarming novel for readers of SOFIA KHAN IS NOT OBLIGED, the Amir Sisters novels or THE IMPROBABILITY OF LOVE Addy Mayford has never been quite sure who she is. Brought up in a household of stories, cookery and faith by her Irish mother and Pakistani Nana, she feels constantly torn between the two sides of her identity. Since the death of her father, she's found happiness cooking delicious recipes from his home city of Lahore, despite the protestations of her mother that being a chef is no career for a young woman. It's only now, with her gorgeous husband Gabe, that she's finally found some peace and happiness. 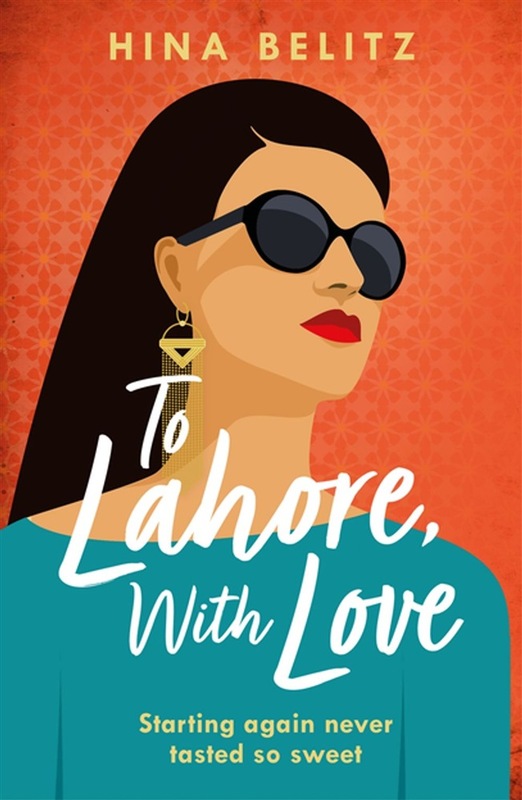 When Addy stumbles across a secret that shatters her world, she desperately needs to escape and is drawn to the sights of Lahore and the family she's never known. Waiting for her there is Addy's final acceptance of who she is, and a long-buried family secret that will change her life for ever. Acquista To Lahore, With Love in Epub: dopo aver letto l’ebook To Lahore, With Love di Hina Belitz ti invitiamo a lasciarci una Recensione qui sotto: sarà utile agli utenti che non abbiano ancora letto questo libro e che vogliano avere delle opinioni altrui. L’opinione su di un libro è molto soggettiva e per questo leggere eventuali recensioni negative non ci dovrà frenare dall’acquisto, anzi dovrà spingerci ad acquistare il libro in fretta per poter dire la nostra ed eventualmente smentire quanto commentato da altri, contribuendo ad arricchire più possibile i commenti e dare sempre più spunti di confronto al pubblico online.